Fancy getting an Airwheel this new year so you can travel around in style? 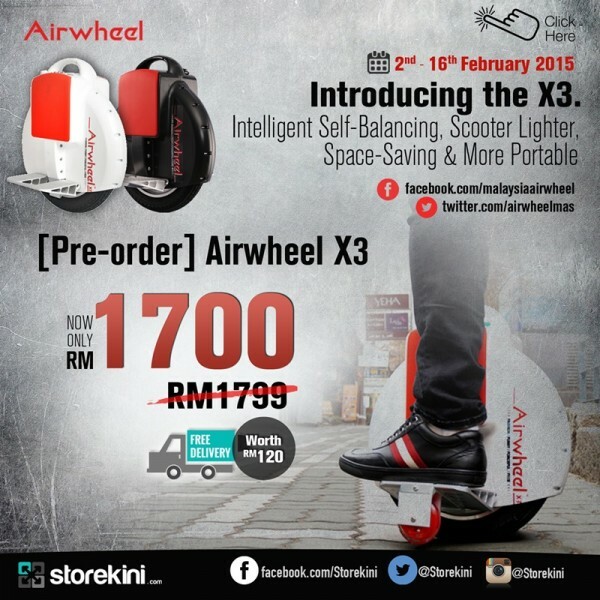 Storekini is now offering the Airwheel X3 and as a promotion, you can get it at only RM1,700 (normal price RM1,799), and have it delivered to your doorstep for free – delivery usually costs RM120. The Airwheel X3 is an electronic unicycle that features a bunch of sensors on board so you can control it using only your body. With a fuzzy software algorithm and gyroscope system, you can ride around on the Airwheel X3 simply by moving your body – lean forward to go front, tilt sideways to turn or lean backwards to slowdown and to stop. Familiar with a Segway? Airwheel has the same concept, but is much more compact and easier for you to bring around wherever you go, like go for a ride on KL Car Free morning for example. 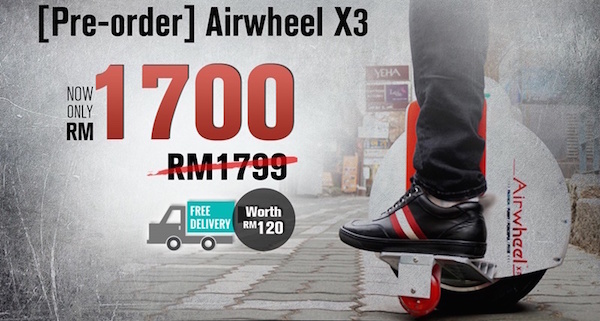 The X3 retails at RM1,799, but you can get it at only RM1,700 at Storekini and enjoy a free delivery worth RM120. The X3 is the most classic Airwheel in its range that is light-weight of only 10kg, making it easy to carry around. 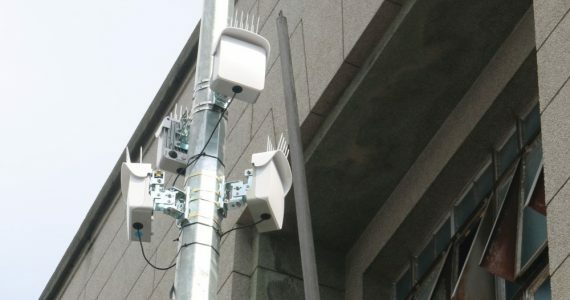 The variant offered by Storekini is the 132wh version, with a range of 15km to 18km. Visit Storekini now to get your very own Airwheel or check out Airwheel Malaysia’s Facebook page for more information about the device.